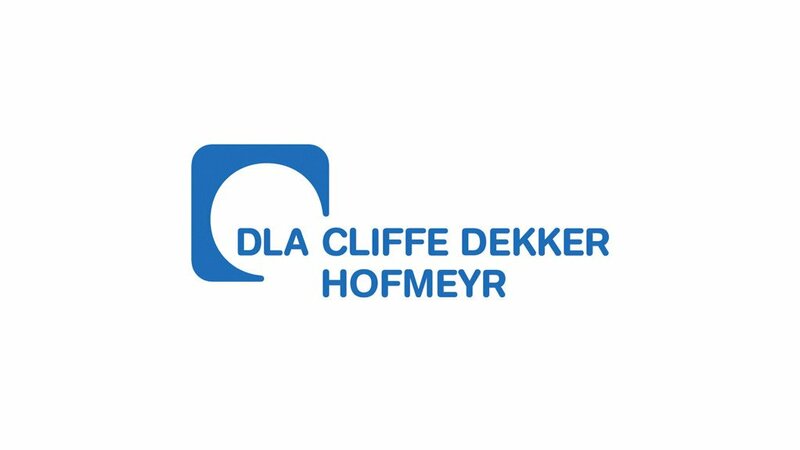 The Sherwin Jerrier vs Outsurance judgment, handed down by the full bench of the High Court, KwaZulu Natal South Africa on 7 July 2015, is to be welcomed, according to Roy Barendse, a director specialising in Insurance law at Cliffe Dekker Hofmeyr. This case dealt with the consequences for an insured who did not report an incident for which he did not at the time or in the future intend to claim, to his insurer. Barendse notes that the available case law on material non-disclosure as well as Section 53 of the Short Term Insurance Act of 1998 deals mostly with information withheld upon conclusion of insurance contracts, while this case concerned alleged non-disclosures during the currency of an insurance contract. "In this case, the insurance cover came into effect on 2 January 2009. On 8 January 2010 the insured's car was accidentally damaged to the tune of R 608 772.29. The insured lodged a claim with the insurer and disclosed to the assessor appointed by the insurer that during 2009 there were two incidents in which the car was damaged, but for which he did not submit claims. The policy provided for payment of an" outbonus" after three claim-free years. The excess payment amounted to R20 000.00 per claim. The damages arising from the previous two incidents amounted to R15 000.00 and R200 000.00 respectively. In view of the small amount of the damages that arose from the 1st incident he did not claim. As for the 2nd incident, his uncontroverted evidence was that he estimated the damages to be no more than R20 000.00 and as the accident was his fault, he opted not to claim. When he later discovered that the damages amounted to R200 000, it was too late to claim.," he explains. "The policy contract imposed the duty on the insured to immediately report a change in circumstances and to, within 30 days report any incident that may lead to a claim. This included incidents for which he did not intend claiming, but which could result into a claim in the future. The court a quo held that the insured was obliged to report the previous two incidents within 30 days, regardless of the fact that he did not lodge claims. The crux of the appeal was whether the failure to report the previous two incidents amounted to a material non-disclosure that entitled the insurer to repudiate," Barendse explains. Barendse notes that on appeal it was held that the "change in circumstances" applied to financial circumstances and this interpretation was borne out by examples provided in the policy. As for the non-disclosure defence, the court considered the relevant case law and held that the failure to report trivial incidents for which no claims are lodged cannot entitle the insurer to repudiate a subsequent, unrelated claim. "In interpreting the policy, the court also pointed out that the "outbonus" attracted consumers and rewarded them for not claiming over a certain period. It thus discouraged claims. A finding against this insured will penalise him for having protected this very refund that he earned," he says. "Many claims by insureds are repudiated unfairly and unlawfully and few have the resources to challenge these. It is clear from item 10 of schedule 2 of the Consumer Protection Act (CPA) that the legislature intended that the insurance laws should ultimately be aligned with the CPA. It is submitted that this protection is still lacking," Barendse adds.